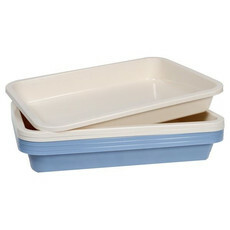 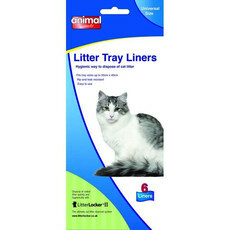 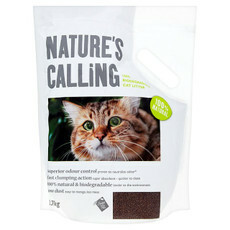 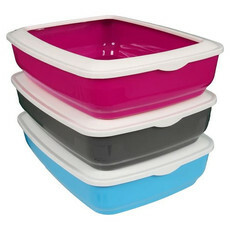 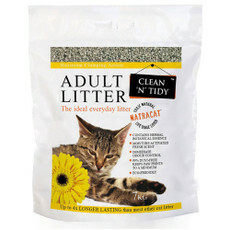 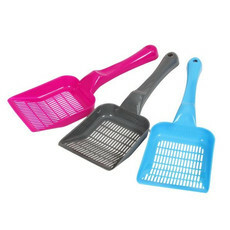 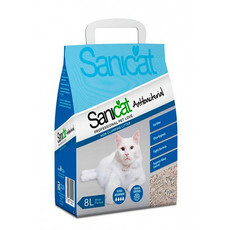 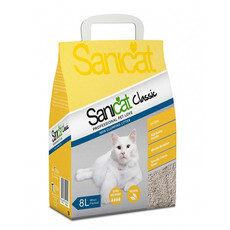 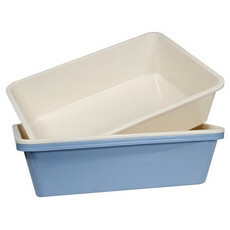 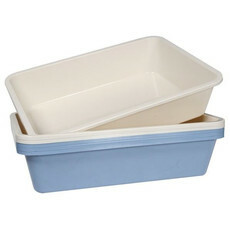 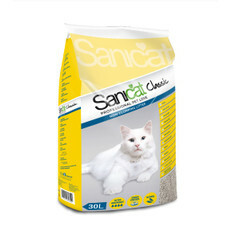 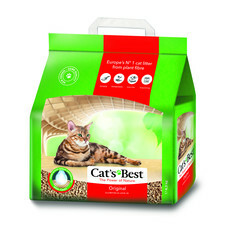 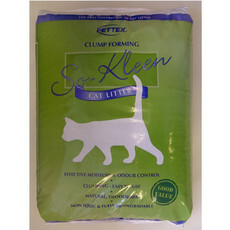 Cat Litter, Cat Litter Trays and litter accessories are all available online at Kennelgate, for cat litter trays we offer the best brand you can buy Van Ness, made from a high quality shatter, stain proof and pet safe plastic, including a great range of high sided litter trays, enclosed litter trays, in a range of styles and sizes. 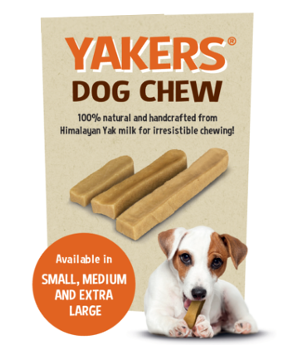 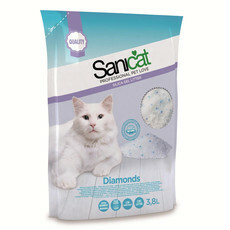 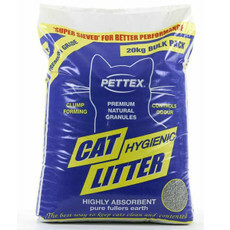 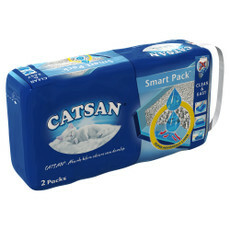 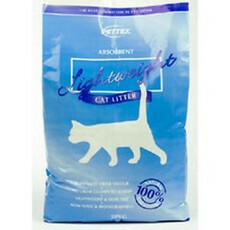 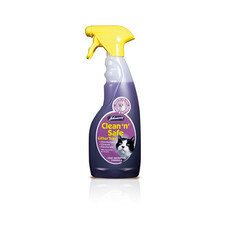 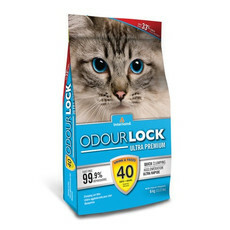 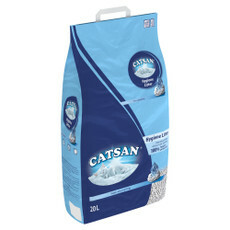 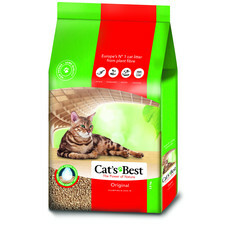 We also stock the world famous Cat Litter Kwitter! 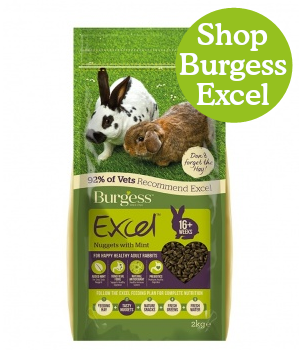 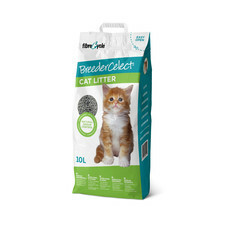 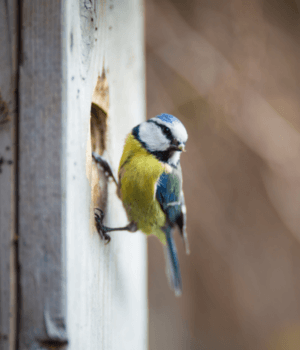 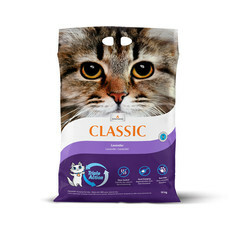 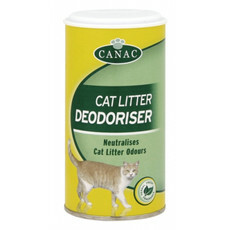 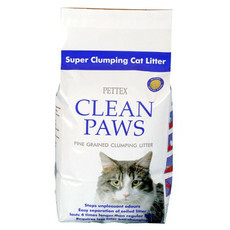 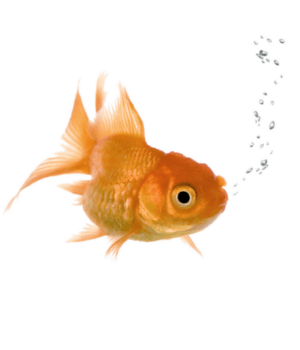 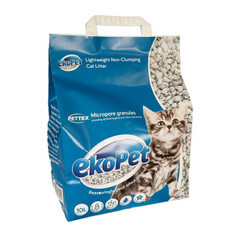 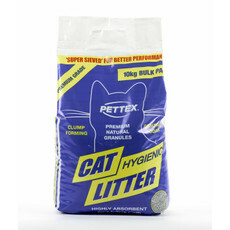 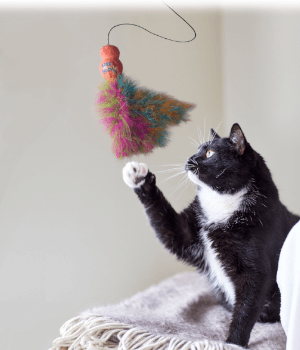 From our wide range of cat litter you will be sure to find the perfect litter for your cat, from clumping, anti bacterial, recycled and natural cat litters. 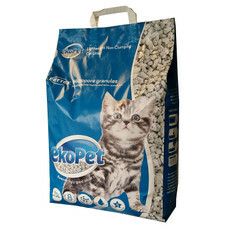 Kennelgate also stock a great range of high quality accessories, including litter scoops, cat litter tray liners and track less litter mat.